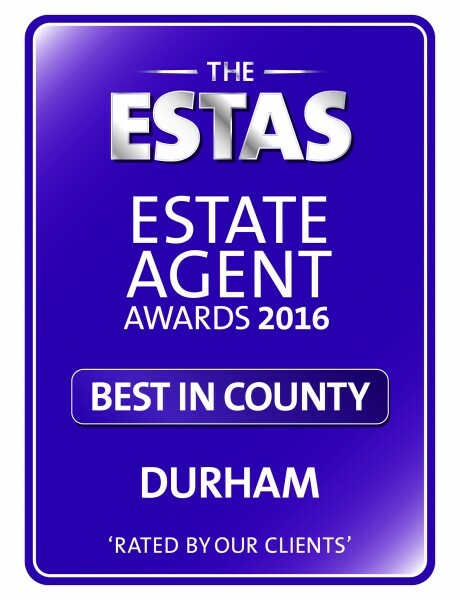 Elvet Estates wins award at The ESTAS, the most prestigious estate & letting agent awards in the UK sponsored by Zoopla Property Group The Durham based agency received the Gold in the County Durham category and Silver in the North East category for Estate Agents at the prestigious ESTAS 2016. The award was announced by Phil Spencer, the TV property expert at a lavish luncheon & ceremony at the Grosvenor House, Park Lane London attended by 900 of the UK’s top property professionals. 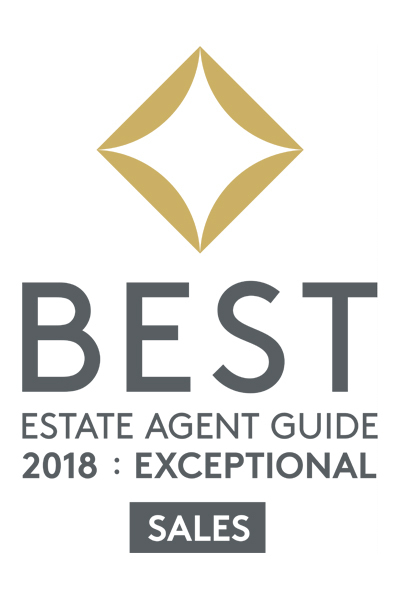 The awards, celebrating their 13th year determine the best estate and letting agents in the UK through research carried out amongst clients who are asked a series of questions about the service they have received from their agent, over 30,000 questionnaires were completed by customers during the competition. 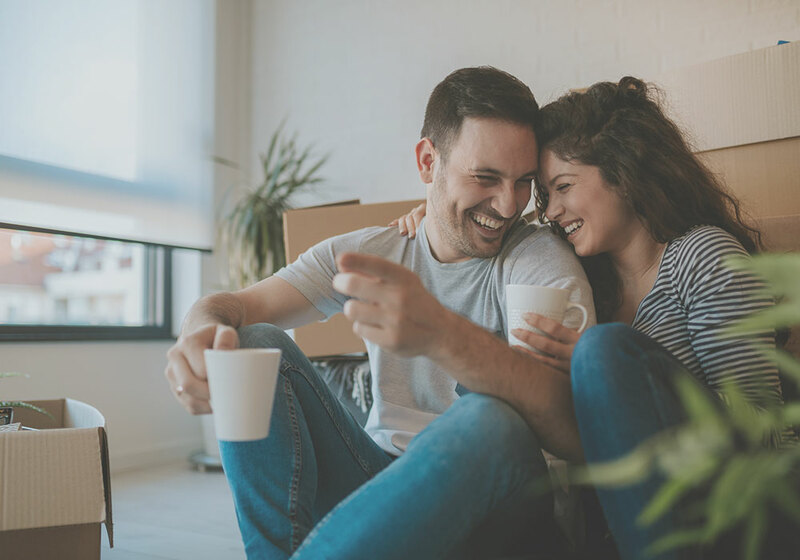 Phil Spencer, who has hosted the ESTAS every year since their inception in 2003 said for many customers moving home is one of the most stressful experiences of their lives. So it’s our job as agents, mortgage brokers, conveyancers or developers to help make the journey as smooth as possible. It only takes one bad apple to reflect badly on the others so it’s crucial everyone provides the high quality service the customer expects and deserves. For this reason The ESTAS recognises all firms involved in the buying and selling process. Agents, brokers, conveyancers and developers are all judged in exactly the same way, purely on customer feedback”. 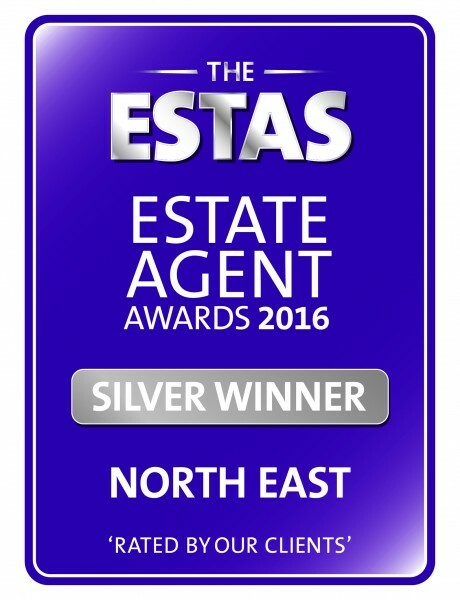 Estate and letting agents were shortlisted in 15 regions around the UK. National Grand Prix Awards were also announced for the Best Single Agent Office in sales and lettings. The Awards are organised by The ESTAS Group Ltd. www.theestas.com For more information contact The ESTAS Group on 01892 610245.